We also know how much better one feels if one can have as much time as possible to enjoy whilst on a short break. We think that means possibility of an earlier time of arrival than the stated 4pm on that first day, and maybe that extra lie-in by arranging a later check out than the standard 10am on your departure day. We want to offer you, wherever possible, the opportunity to request this and we will do all we can to make it happen. 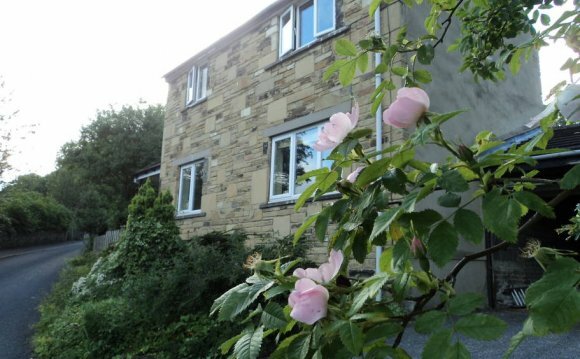 If you are also looking to find some rest and relaxation in your own busy lives, we hope choosing one of our short break weekends or mid-week stays will give you special time for each other and see you return home happy and refreshed. Why don’t you have a look at the short break booking notes below and then email us, give us a call, or make a request on your booking notes. We’ll get back to you to advise on the times we can offer and look forward to welcoming you on your arrival day.